(Macao, Dec. 28, 2015) – Two Sands China Ltd. employees were honoured for their work in the hospitality industry at the 2015 Hotelier Awards China which was held in Beijing on Dec.15. 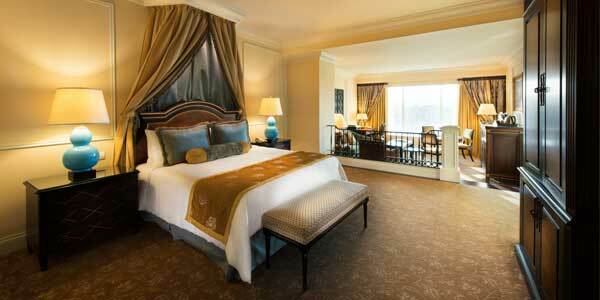 Donna Campbell, director of public relations for Sands China Ltd. (which includes The Venetian Macao, Conrad Macao and Holiday Inn Macao Cotai Central) took home the Marketing and Communications Hotelier of the Year award, while Macao local Lily Chi, executive housekeeper at The Venetian Macao, took home the House-Keeping Hotelier of the Year award. 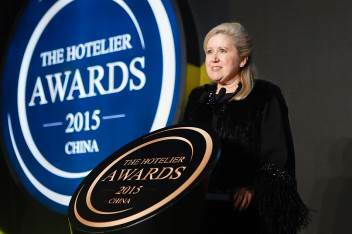 The Hotelier Awards China is a celebration of the people who bring hotels to life. This year the organsiers received up to 300 applications from over 100 properties from 44 different brands. The winners in each category were decided by a judging panel through a two-round process and based on a combination of facts presented in the application, interviews, and testimonials. Photo caption: Donna Campbell, director of public relations at Sands China Ltd., Marketing and Communications Hotelier of the Year - 2015 Hotelier Awards China. 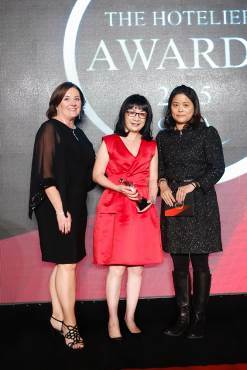 Photo caption: Lily Chi (centre), executive housekeeper at The Venetian Macao, with the House-Keeping Hotelier of the Year award she was awarded with at the 2015 Hotelier Awards China. STAY WITH US TO BE PART OF THE EXCITEMENT!